Such a pleasure to be able to care for this very rare and beautiful dark blonde wild hedgehog. He is 100% a European hedgehog but his skin pigmentation is different. He is not a true albino because he does not have red eyes and his spines are not white. He is also not fully blonde due to the darkness of his spines. Blonde hedgehogs are also known as leucistic hedgehogs, due to the absence of normal skin pigmentation. This can also be seen in other species e.g. leucistic starlings. This is the first time that I have seen a blonde hedgehog and they are very rare in the wild. I would love to see an albino hedgehog too. I know that there are some in York and also nearby areas. He is such a handsome and unusual chap. It is quite likely that his parents and siblings were normal coloured. He is being treated for roundworm after being spotted out in the day. He has been visiting the finder’s garden since at least April this year. He is underweight for his size and should be much heavier. Pinkie also had a few fleas – also rare in hedgehogs unless they are unwell. Fingers crossed I can fix him…. I run a hedgehog rescue in York, England. My work is entirely self-funded and you can find out more about my work and how to support it here. Aw, he is, I never thought of that! He is adorable! All fingers crossed for that tiny beauty. 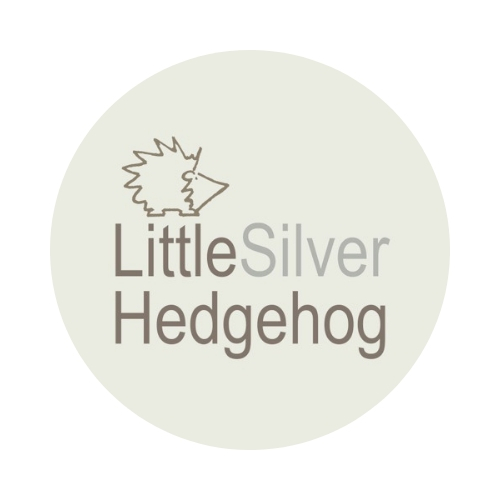 LittleSilverHedgehog, Crystal here of http://crystalsphotobloggingsite.wordpress.com wants to nominate you for the LIEBSTER Award.